Zachary Prentice and Kaya Aman, ballet dancers on the CW reality series Breaking Pointe, dance in a dramatic short film that takes place in an unexpected location. 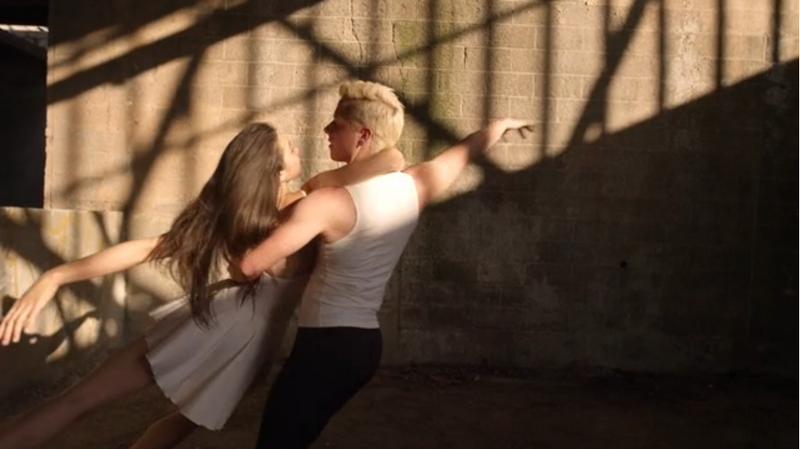 Zachary and Kaya star in “For In This Space I Dream” (https://vimeo.com/69654832), a short ballet film about human desire, dreams, and the endless search to find oneself. In an age where twerking is confused for dancing, it’s nice to take a step back and appreciate the human form and what it can do, without feeling like you want to punch someone in the face.